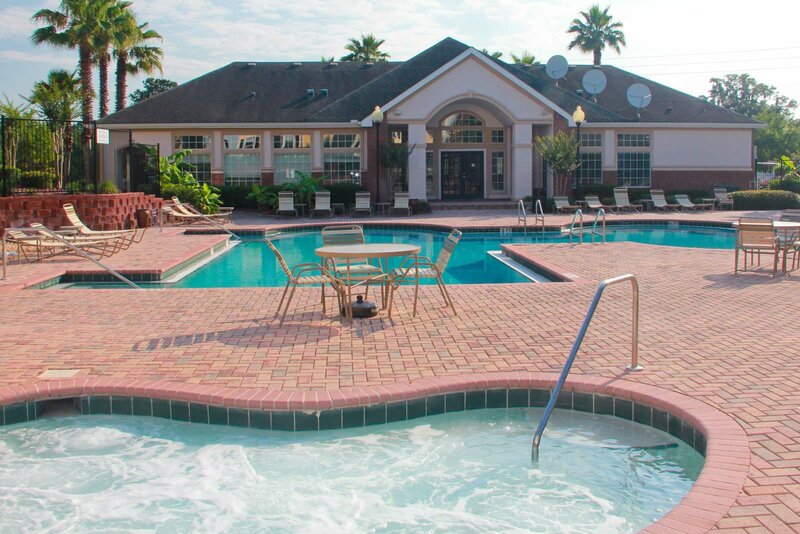 Gateway at the Glades Apartments in Gainesville, Florida, offer luxury 3 and 4 bedroom apartments to students attending the University of Florida. 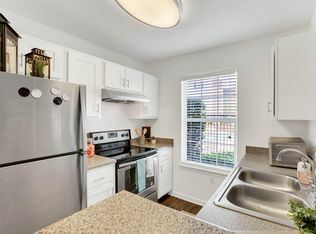 Gateway at the Glades Apartments offer a convenient option to individuals seeking student housing close to the University of Florida campus. If you need to get to class, simply hop on the 12 bus. A bus stop is located right around the corner, and by taking the twelve, you can get to the southwest edge of campus in under twenty minutes. Most other locations on campus will only take about ten minutes more. When it is time to take a study break, you will find you have no limit to entertainment options near you in Gainesville. Take in the newest blockbuster at the local Regal Cinema 14. It is only minutes away and is accessible by the 12 bus. Or if you prefer the performing arts as your entertainment, the 12 bus will also take you to the University Auditorium to catch the latest live performance. Golfers will be in heaven at Gateway at the Glades as well. Visit the Mark Bostick Golf Course to play a few holes or practice your swing. The 34 bus will pick you up near the community and will take you to the course in just a few minutes. For a night of fun with friends, head up to West University Avenue. There, you will find a number of restaurants, nightclubs and bars. Spend an evening in style while dancing with your friends at The Venue Nightclub, a local, college hotspot. The craft brew and live music lover will also find the highly-rated Copper Monkey enjoyable as well. However, just in case you prefer a calmer environment for dinner, you can simply grab some casual food at the Texas Roadhouse only a few minutes from your doorstep and avoid the downtown hustle and bustle. Do you prefer a night in rather than a night out? 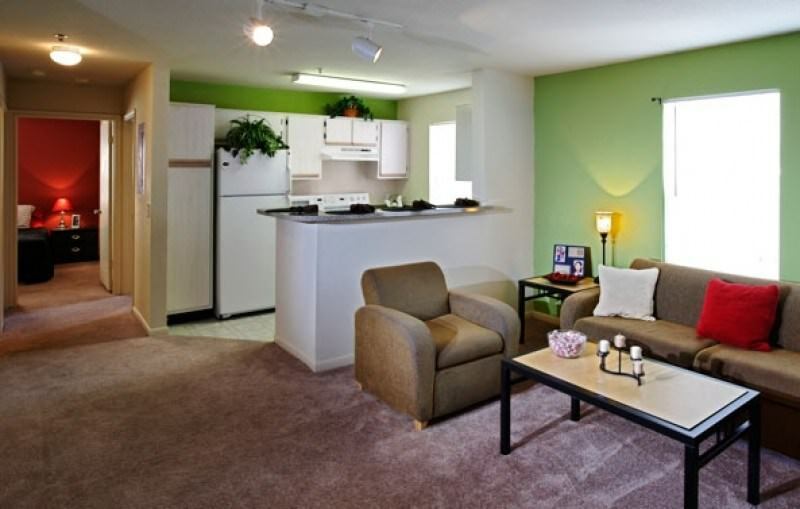 Well, Gateway at the Glades offers its residents a number of great amenities to make the time you spend at home epic. 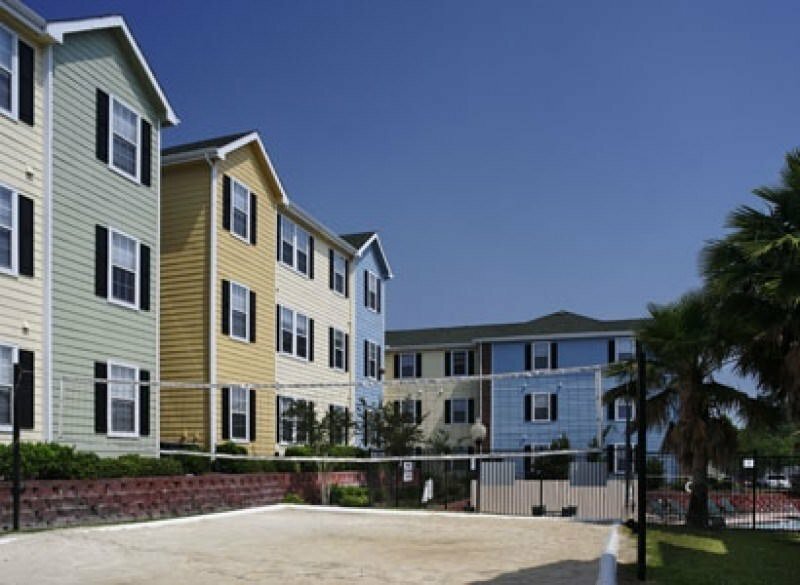 Take advantage of the community pool, or challenge your roommates to a game of basketball or volleyball in the community courts. 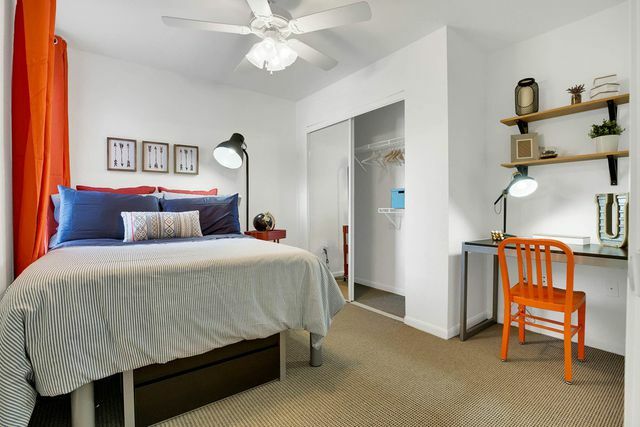 If you need a roommate or two, Gateway at the Glades offers roommate matching to help you connect with others who share your interests and living preferences. 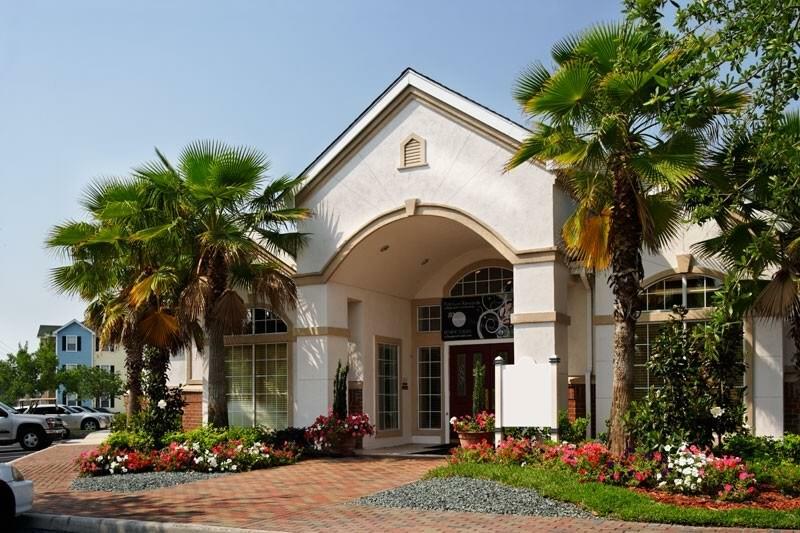 With its convenient location and exciting amenities, you will find you love living at Gateway at the Glades!